Business card or branding project stock footage design. Abstract vector background designed in a corporate branding style. Green, pink, white and gray rounded shapes interlock and are decorated with transparent rings and flower shapes. The free download includes sample text for layout inspiration. A unique vector template for your promotional Illustrator designs. 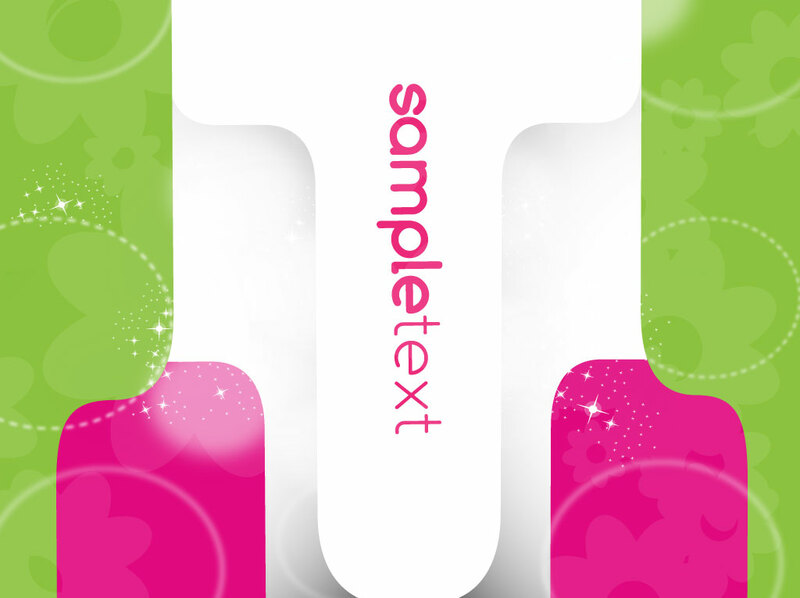 Tags: Business Card, Composition, Copy Space, Green, Layout, Pink, Sample.